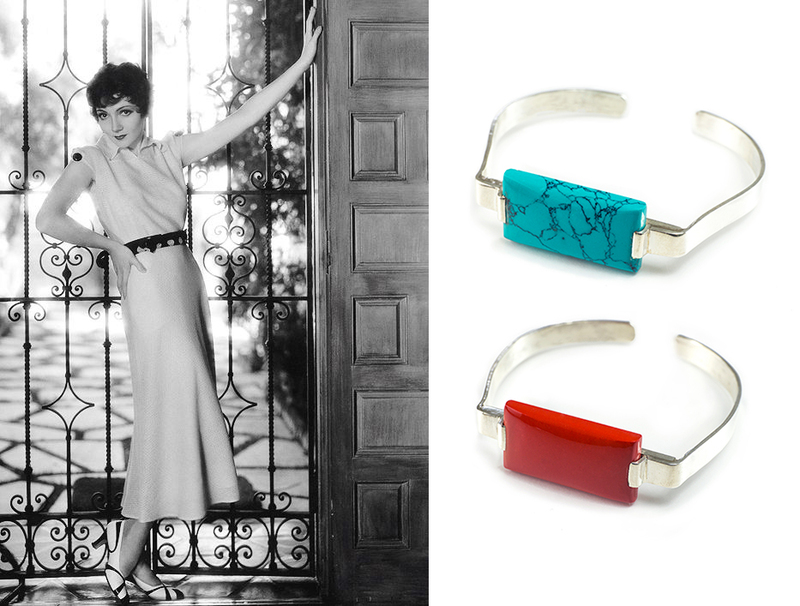 Welcome to Icon Friday, where we showcase our love of and inspiration from Old Hollywood stars every Friday! 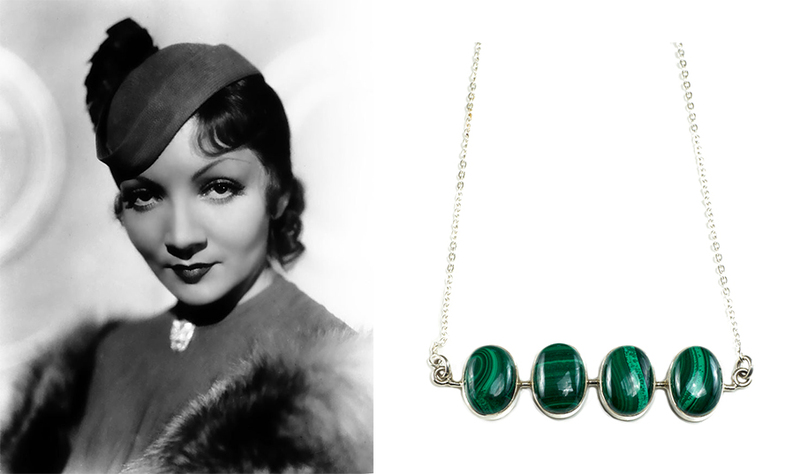 This week we look at Academy Award winning actress Claudette Colbert and her mesmerizing style. And might I add, she made having short hair chic way before Amelie did!